New Price Adjustment! Looking for an affordable place to call home or investment opportunity? Look no further! 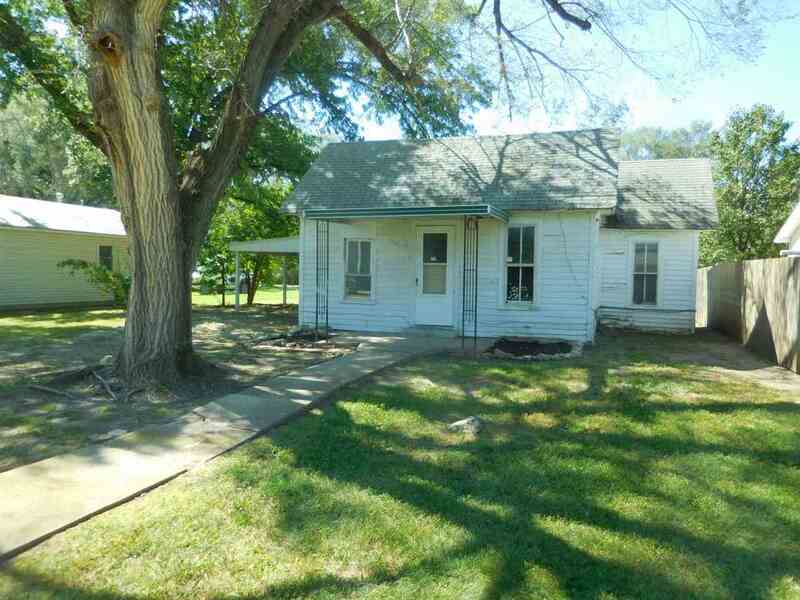 Ranch style home located in the heart of Marion, KS. Home was built in 1920, offers over 800 square feet of living space, 2 bedrooms, 1 bathroom, spacious kitchen area and attached carport. This home is ready for your decorating touches and TLC. Located within minutes of Marion Lake and all the amenities that Marion has to offer.